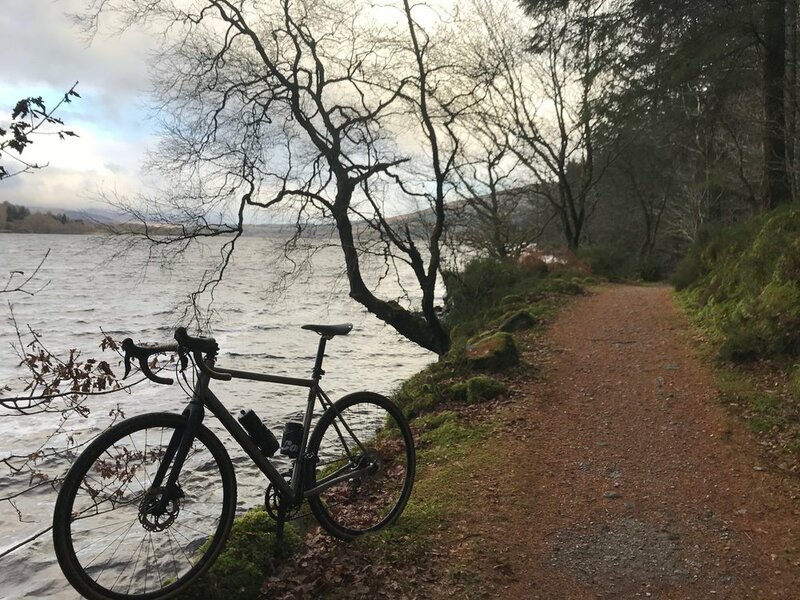 As keen cyclists we can organise guided routes or point you in the right direction, Ardoch Lodge is situated right next to the Sustrans route 7 that stretches between Callander and Killin and accesses some amazing road and gravel routes from Aberfoyle to Pitlochry. 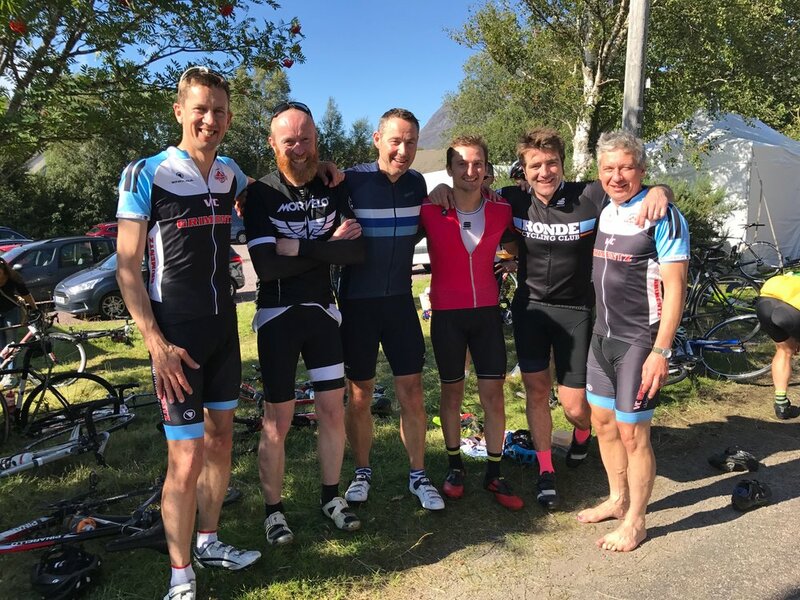 We also organise bike events for keen cyclist and bike clubs , where we can offer accommodation, food, transport and bike rental. We can put together a package that will take care of almost everything and give you a hassle free biking experience. For bike rental please contact www.wheelscyclingcentre.com in Callander , we can organise bike delivery to Ardoch Lodge.